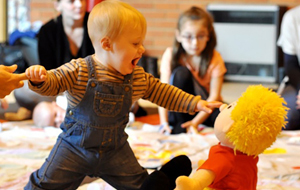 Welcome to my Jo Jingles classes in Castle Bromwich, Solihull and Dorridge. 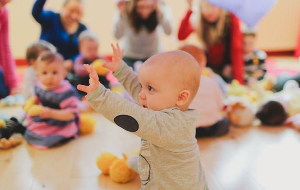 I have been teaching Jo Jingles since September 2005 when I helped to run sessions throughout the Grantham and Lincolnshire area. 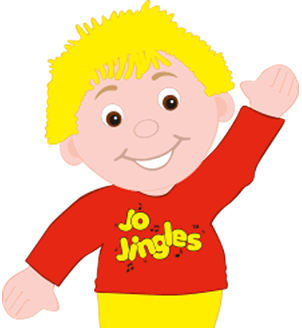 I enjoyed teaching the classes so much that in January 2007 I decided to start up my own Jo Jingles with the Solihull franchise and I am thoroughly enjoying the experience! 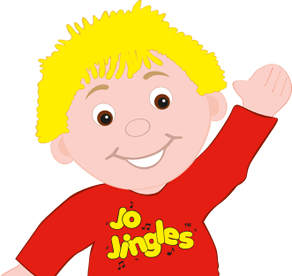 Hi, my name is Lucy and I have been a Jo Jingles Class Teacher since 2010. I really love taking the classes and watching all the little Jinglers having so much fun. 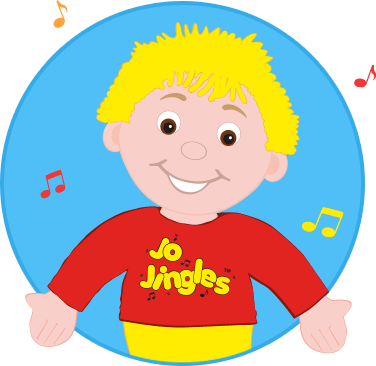 My 4 year old son and 3 year old niece had been to Jo Jingles with Vicky when they were younger and I was really surprised at how much they had remembered. I am now enrolling in some more Jo Jingles classes as I believe this will enrich their language development.